Last week we talked about how to use TAM, SAM, and SOM to help you “size up” the market for your product. (Check out Episode 82 for a refresher on that topic). We also noted that our next steps would involve: 1) Targeting our SAM from our TAM; 2) Acquiring our SOM from our SAM, and; 3) Deeply understanding those markets that we ultimately wish to target. This week, we’re going to be talking about the first part of that equation – targeting your SAM from your TAM – and we’re going to be showing you how to use customer segmentation to help you do it. 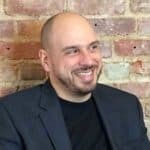 The whole idea of defining your Serviceable Addressable Market out of your Total Addressable Market is to help you define exactly who your target market is. So, if your SAM is essentially equivalent to your target market, that becomes a pretty important entity to define. Remember that your TAM is going to be really big – like, “most of the world” big. So, the only way to reasonably define your SAM from something that large is to group your market into logical subsections; a portion of which can then be filtered out of the equation. Customer segmentation is nothing more than the act of splitting a market into groupings of customers that have similar needs with respect to whatever product or service you want them to consume. And therein lies the rub. Since every product or service is different, there is never going to be a “one size fits all” approach that you can take to this activity. 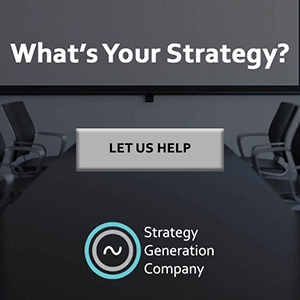 By the way, if you happen to be in the Business-to-Business (B2B) space, there are some derivative terms that you might hear, such as: “Firmographics,” which are simply demographics that apply to companies (size of company, type of company, etc.) and “Industry Verticals,” which more or less represent typical company behaviors based on the industries that they belong to. First, despite what you may hear, it is very rare that any one company will use any one segmentation model exclusively. More commonly, your actual segmentation will be derived from some combination of all these approaches. Now, I have seen some very complex ways of doing this (which generally equates to paying a consultant lots of money to help step you through the process). 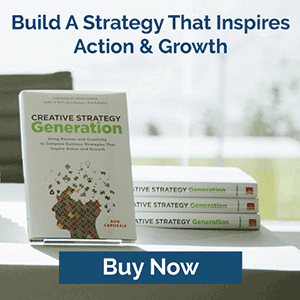 And although that might be warranted for some very large companies, most of us would be adequately served taking a slightly more intuitive approach to this exercise. 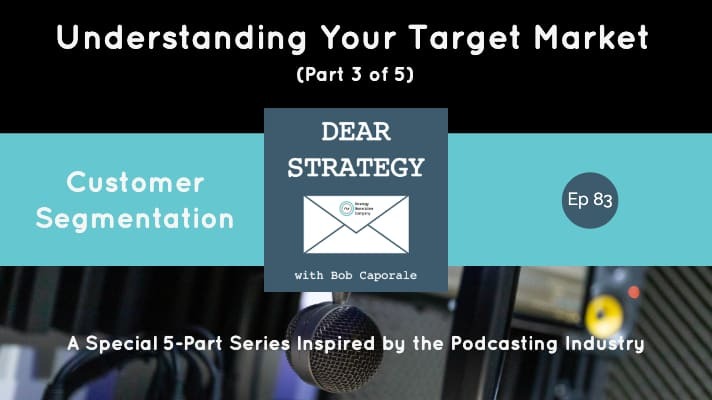 For example, for the Dear Strategy podcast, the way I narrowed down my target market was to first start with geographic segmentation. Since most of my capabilities reside in North America, I can pretty much use that as my first cut. Of course, that doesn’t mean my show will be consumed exclusively within North America. It just means that that’s where my main target audience resides. By the way, if I did want to target audiences outside of North America, I would probably need to consider translating my podcast and blog into multiple different languages and using examples from other countries and regions. Maybe I’ll decide to do that someday in the future if my strategy calls for it. But focusing on that now would only distract my attention away from addressing the needs of the main target market that I want to serve today. In other words, if you spend too much time trying to be everything to everyone, you risk, instead, being not enough to anyone. After my geographic pass, now I can move on to psychographics, or how people feel. In this case, I am going to try to segment the North American podcasting market based on the type of content that people are interested in. And to do that, I can use the pre-established genres that are already built in to iTunes as a starting point. So, out of the 16 or so different types of podcast genres that currently exist, I know that the type of content I produce is going to appeal mostly to people who are interested in two of them – namely, the Business and the Education audiences. And just like that, I have further narrowed down my target market by some very large percentage. Finally, let’s move on to some combination of demographics and behavioral characteristics, which, in this particular case, go somewhat hand in hand. If I break down the business segment by business function, and then I break down the education segment by the type of education people are looking to receive, I can get down to the four main segments that will ultimately define my ideal target market. 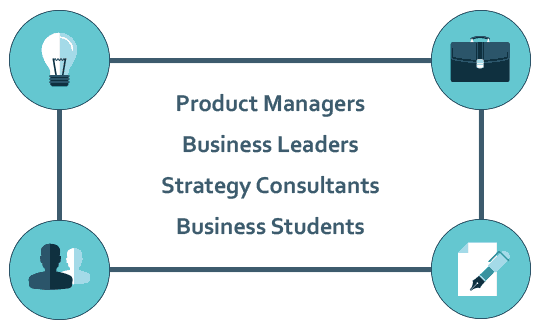 Those are, Product Managers, Business Leaders, Strategy Consultants, and Business Students – all in North America. Now, that doesn’t mean there won’t be some people outside of those four main segments who will both listen to and benefit from my show. And, of course, I will be happy to welcome those people as part of my community. But I need to stop short of altering my content based on those “outside” segments unless I want to make a conscious effort to include them as part of my targeted SAM. Armed with this information, I can now direct my efforts toward deeply understanding the needs of these four segments and then developing my product to address those needs as completely as possible.